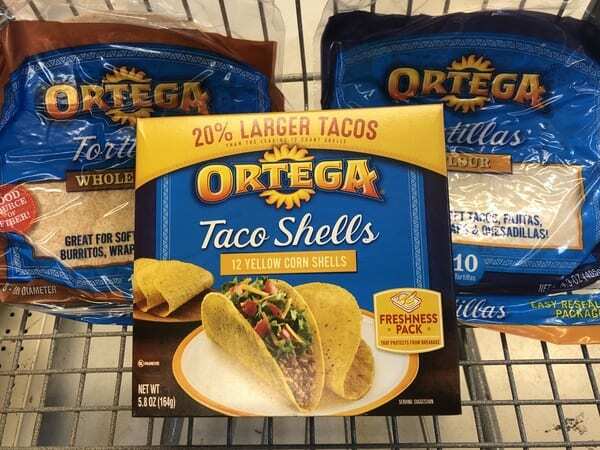 Starting 4/22, ShopRite has Ortega Products priced at only $0.99 each. In addition to this, we have a $1/2 Ortega Product coupons to print. Stack it with a Catalina that will make your final price FREE + $0.54 moneymaker!